Lauren Groff is the award-winning and bestselling author of the celebrated short story collections, Delicate Edible Birds and Florida, a finalist for the National Book Award, as well as three novels- The Monsters of Templeton, shortlisted for the Orange Prize for New Writers, Arcadia, winner of the Medici Book Club Prize, and Fates and Furies, a finalist for the National Book Award and Amazon's pick for Best Book of the Year. Groff is a captivating and thoughtful speaker who loves connecting with audiences over discussion of her bestselling works. 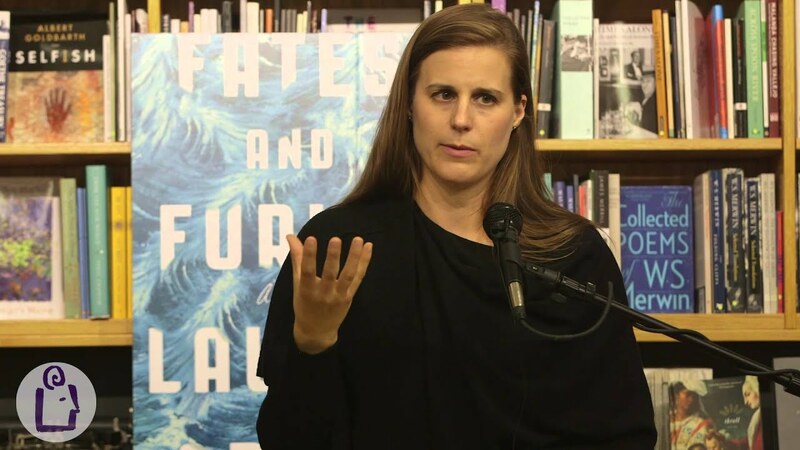 Lauren Groff is the New York Times bestselling author of three novels, The Monsters of Templeton, Arcadia, and Fates and Furies, as well as the celebrated short-story collections Delicate Edible Birds and Florida, a 2018 National Book Award finalist. She graduated from Amherst College and has an MFA in fiction from the University of Wisconsin Madison. Her latest book, Florida, is a collection of interwoven short stories centered around her adopted home state of Florida that explore motherhood and family in Groff’s signature literary voice. In her lectures, Groff captivates audiences with thoughtful reflections on the writing craft and discussion of the influences and inspiration behind her bestselling works. Fates and Furies was a New York Times bestseller, a finalist for the National Book Award, and Amazon’s #1 Best Book of the Year in 2015. It is an exhilarating novel about marriage, creativity, art, and perception, and has garnered tremendous critical acclaim. Her followup book, Florida, was similarly acclaimed and was nominated for the 2018 National Book Award and won the prestigious annual Story Prize. Groff’s work has appeared in a number of magazines, including The New Yorker, Harper’s, and The Atlantic, and in several of the annual The Best American Short Stories anthologies. Groff’s fiction has won the Paul Bowles Prize for Fiction, the Medici Book Club Prize, the PEN/O. Henry Award, and the Pushcart Prize, and has been shortlisted for the Orange Prize for New Writers and a finalist for the L.A. Times Book Prize. She lives in Gainsville, Florida with her husband and two sons. Women’s anger is potent, one of the greatest drivers of social change, and yet it is—even in the 21st Century—still somehow taboo. This talk looks at angry women from literary history, including Dido, Medea, Becky Sharp, Anna Karenina, and Emma Bovary, as well as others, and looks toward the future of female anger. In the work of the great philosopher and psychotherapist Carl Jung, archetypes are evidence of primordial form-making, a kind of generalized substratum found throughout all of humanity. Readers and writers should be wary of archetypes that don’t grow to reflect changing human eras; this talk identifies and tries to subvert a number of commonly-seen archetypes, such as the witch, the cowboy, and the princess. In 1951, John Cage entered the anechoic chamber at Harvard University, expecting to hear silence. Instead, as he later wrote, "I heard two sounds, one high and one low. When I described them to the engineer in charge, he informed me that the high one was my nervous system in operation, the low one my blood in circulation.” This experience led to 4’33”, Cage’s famous three-movement composition in which the musicians are explicitly instructed not to play their instruments. The result is perhaps not music (arguable! ); the result is also, marvelously, not silence. The gaps in a text—the pauses, rests, caesurae, silences—are empty of words, but they’re full of resonance, the vacuum filled instantly by the reader’s swift comprehension. This talk looks at white space, elisions, pauses, negations and things left unsaid, drawing on the work of Marguerite Duras, William Faulkner, Georges Perec, and Jenny Offill, among others. A writer is only as strong as her understanding of her own weaknesses. This talk celebrates the way the great masters of writing—including Danté, Jane Bowles, and Cormac McCarthy—embrace and even exploit their failures to create indelible, searing works of art. There are larger, political implications in identifying the ways in understanding how the borders of privilege (and the lack of privilege) contribute to these invisible, deeply internal walls within us. It can be difficult to justify art during the Anthropocene, at a time when it feels as though the world is swiftly darkening. This talk elevates and celebrate the necessity of art, drawing on ideas from poets and writers through the ages, including the great Czeslaw Milosz and George Eliot. Exquisite… [Florida] will haunt you long after the final page. [A] compelling collection of short stories centered around the Sunshine State. A sensual, ambivalent portrait of Florida. Unforgettable characters and a rich portrait of humanity. Groff fans will recognize the descriptive zest instantly. . . raw, danger-riddled, linguistically potent pieces. They unsettle their readers at every pass . . . A literary tour de force of precariousness set in a blistering place, a state shaped like a gun. Well-observed, unexpected writing for fans and more. Renders majestic even the most familiar moments of everyday life… Groff’s writing is striking and revelatory. Sentence by sentence, this novel, like [Groff’s] others, is a thoroughbred. Measured by its narrative tricks, however, it is a Trojan horse. Groff’s story of a marriage in which neither partner truly understands the other uses a sophisticated technique to tell its simple story, subverting our expectations with a two-voice counterpoint as meaningful as it is dazzling. 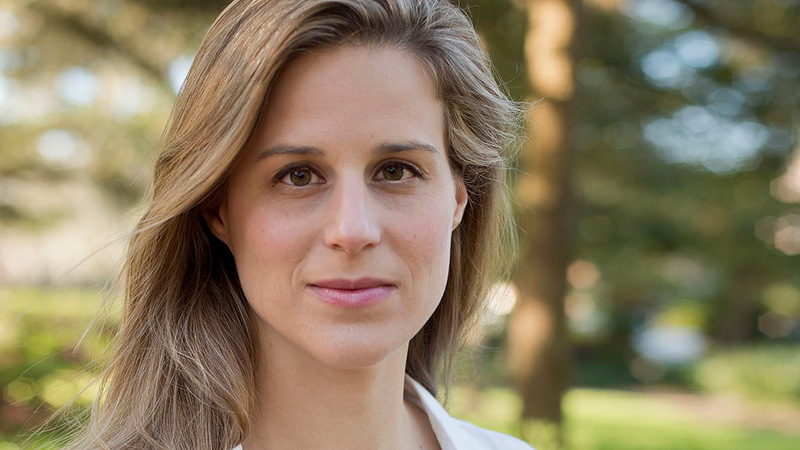 Lauren Groff rips at the seams of an outwardly perfect marriage in her enchanting novel Fates and Furies. 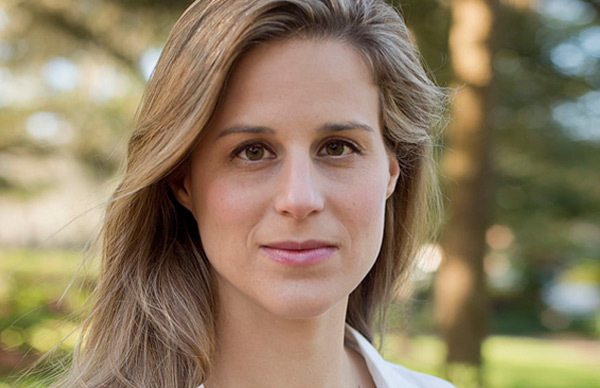 Even from her impossibly high starting point, Lauren Groff just keeps getting better and better. Fates and Furies is a clear-the-ground triumph.